Thanks! Your answers have been successfully submitted! Thank you for your interest in covering the X Games! Media credentials are available to working members of the press who comply with criteria for accreditation and are on assignment with an editorial outlet to cover the events. For more information on the X Games brand please visit XGamesMediaKit.com. Please complete the following credential application form for each person requesting a media credential. Due to space constraints, we may not be able to approve all requests for media and music accreditations. You will receive an approval notice if you have been approved to cover action sports events and/or music events. Marketing personnel, advertisers, film makers, commercial videographers and photographers etc. will not be accredited as media and should email ESPN.XGames@espn.com to be connected to the licensing team for event access and permission to film and/or take photos. Please contact ESPN.XGames@espn.com with any questions. 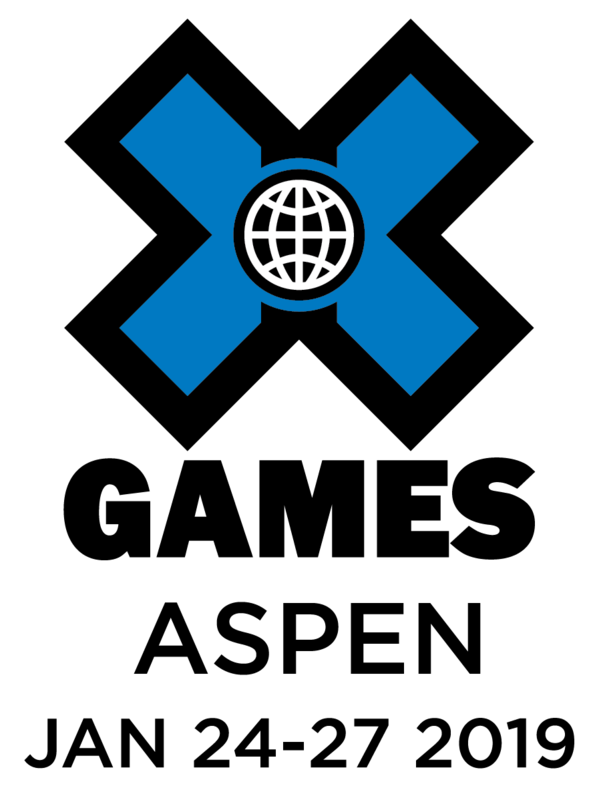 IMPORTANT - Before the X Games PR team can review your application you must submit an ASSIGNMENT LETTER. The letter should be written by an editor or supervisor and should include his/her contact information, the name of the media outlet your work will be featured in, the proposed coverage plans and the issue in which it is scheduled to run. The letter should be on the assigning outlet’s company letterhead and must be received within one week of your application. You can email a PDF of your letter to espn.xgames@espn.com.